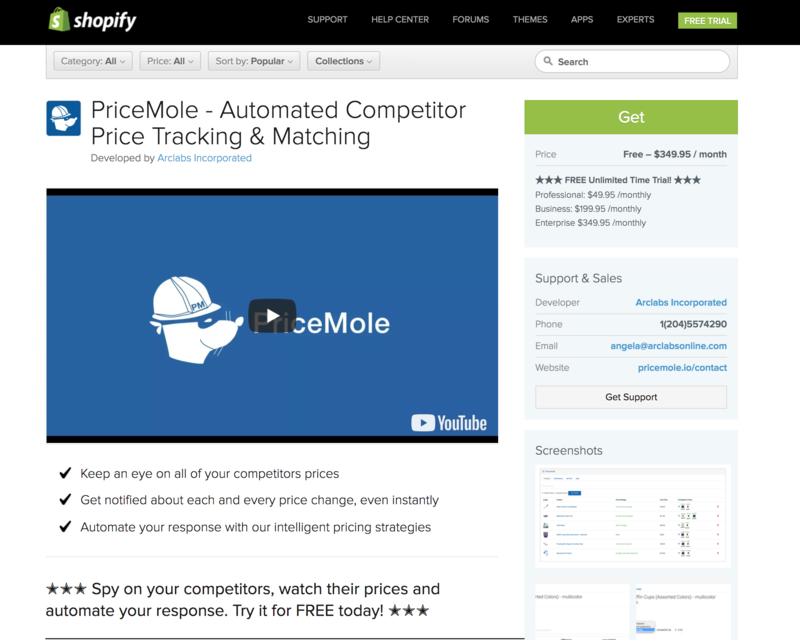 Arclabs is proud to announce that PriceMole - our automated competitor price tracking and matching app is now available in the Shopify App Store! This app lets you track on your competitors products and prices, watch their price changes and automate your response with intelligent pricing strategies. You can install the FREE unlimited time trial today! 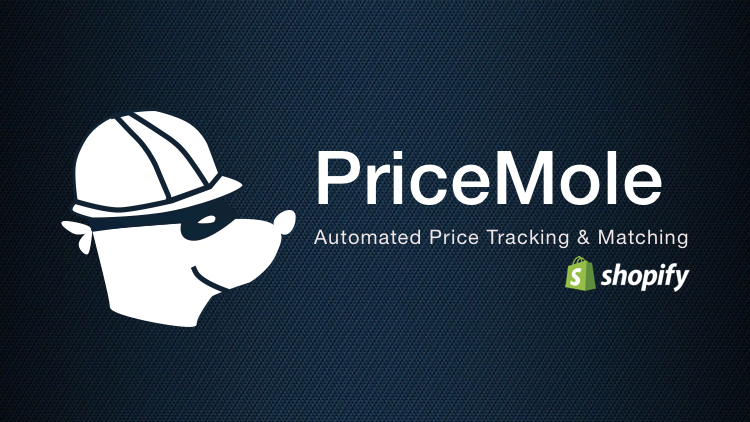 Click here to learn more about PriceMole, or visit the PriceMole Shopify app listing. Those are just a few of the highlights. PriceMole offers a free Starter package, for an unlimited time, no credit card required! You can learn more here and give it a try yourself! Fig1. - Screenshot of the PriceMole Shopify App Store Listing. To learn more about how the app works, check out or Step by step guide or contact us for a free demo of the PriceMole app!